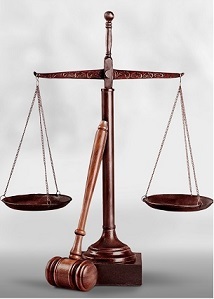 Commercial litigation is the process of taking legal action regarding business transactions. A commercial litigation lawyer is often consulted for legal representation and to help settle a dispute. Our commercial litigation lawyers represent both plaintiffs and defendants in commercial litigation. ​Read more about your injury cause.